DOWNLOAD FOR FREE FOR A VERY LIMITED TIME! GRAB IT BEFORE PRICE GOES UP! - 4½ STAR quality (all versions)! 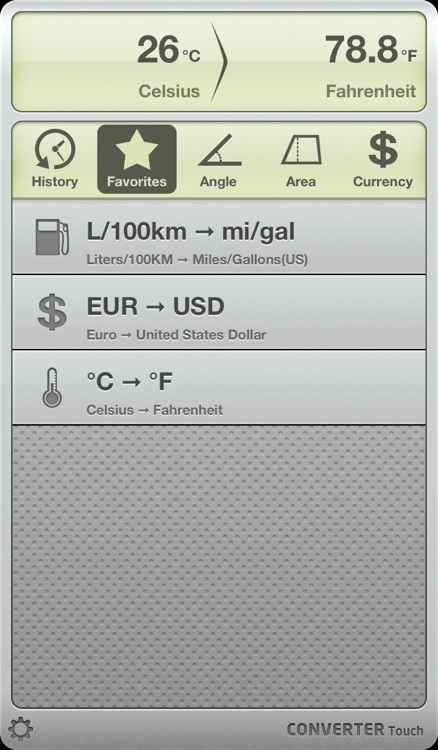 - Fastest unit converter for iPhone and iPod Touch with intuitive drag-and-drop gesture! 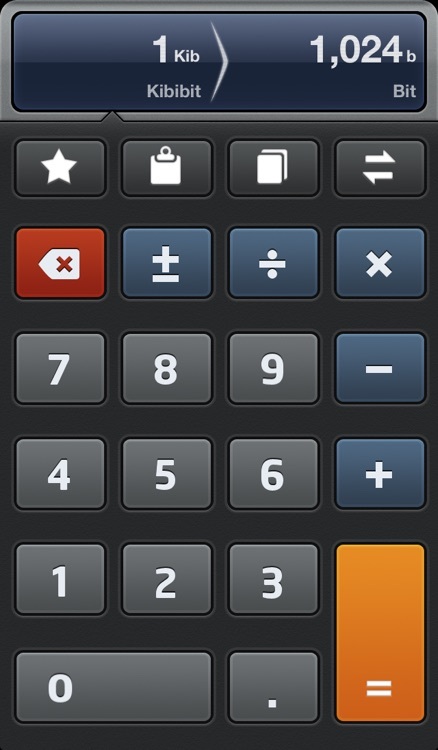 - Favorites and History allow quick and easy access for frequent conversions! A BIG time saver! 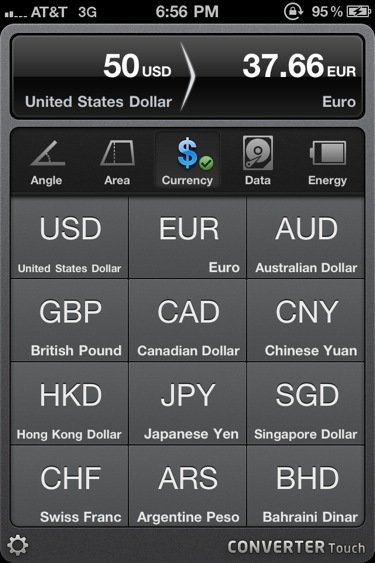 - Real-time currency exchange rates updating! 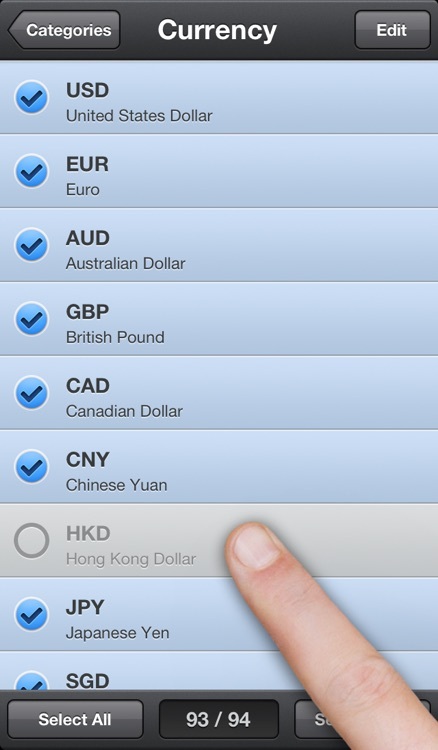 - Lots of customization options! 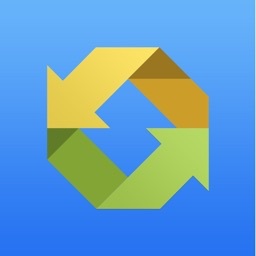 "The sleekest iPhone converter ever!" "Not all converters are created equal. Get it." 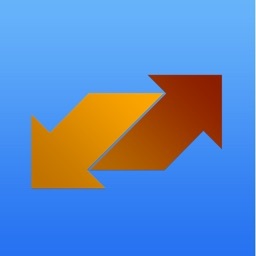 >> Try the lite version to see how fast and smooth it works: search "Converter Touch Lite" in the App Store. 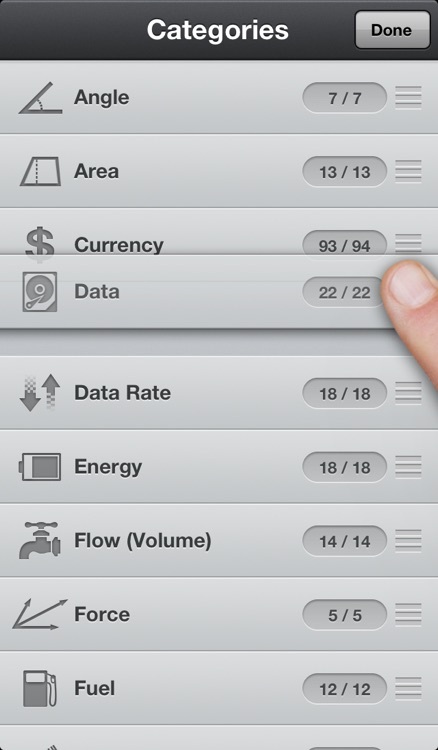 >> Also take a look at the iPad version of Converter Touch: search "Converter Touch HD" in the App Store. 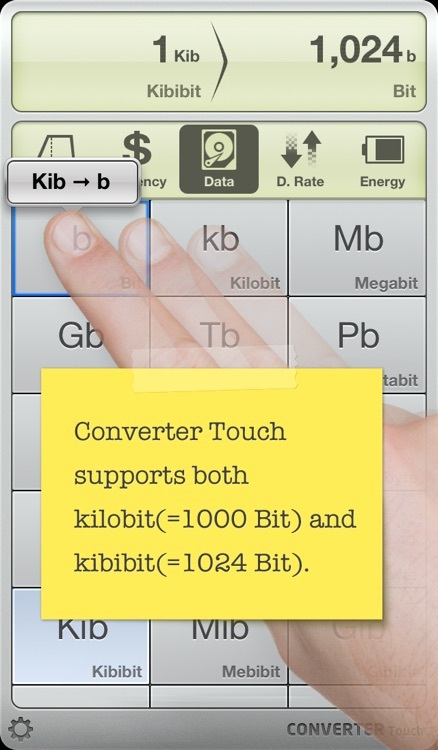 Converter Touch is an innovative unit converter which makes converting drag-and-drop simple. Ever feel frustrated when trying to find unit A and unit B in a looong scrolling list? 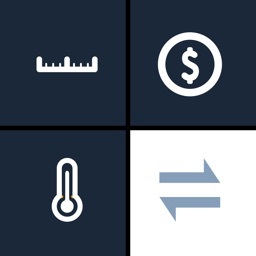 Say goodbye to scroll wheels and start using Converter Touch, you'll find just how efficient you can be with unit conversion. Today's AGF list includes a nice and causal solitaire game, word and sliding block puzzlers, a slick unit conversion app, and an action-packed comic book sidescroller. 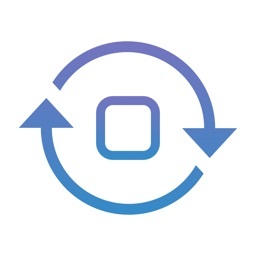 Are you looking for a good converter app for your iPhone that is beautiful and intuitive and won't cost your more than a dollar? 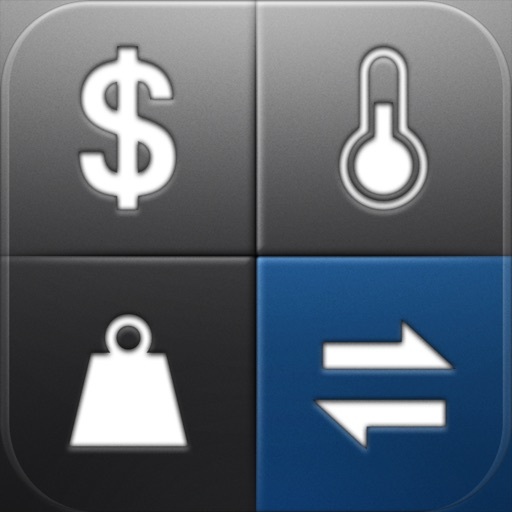 Converter Touch fits that bill. Click through to learn more.